Starts today with up to 25% off . We only have this sale once a year so don’t miss out. 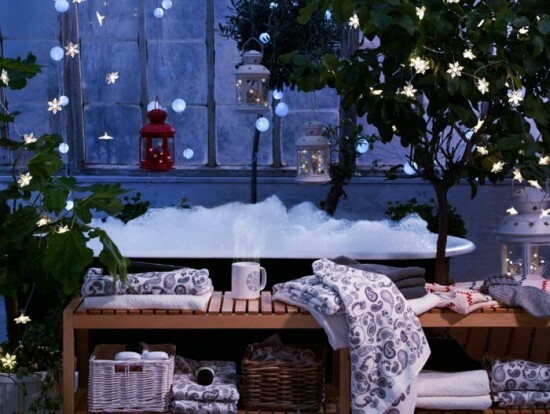 Grab yourself a bargain on top quality bathroom goods with up to 25% off. Hansgrohe, Vado Taps & Showers, Utopia Bathroom Furntiture, Vitra Laufen to name a few. We don’t do pretend sales with 50% off then a further 20% off. We do a good honest sale with a good honest discount off the price we’ve been selling at all year round. To top that off we can offer 0% finance for up to 2 years on all your bathroom products. So if you’re looking for a new bathroom this December why not come and visit or give us a call.